Kids are crazy about bugs! 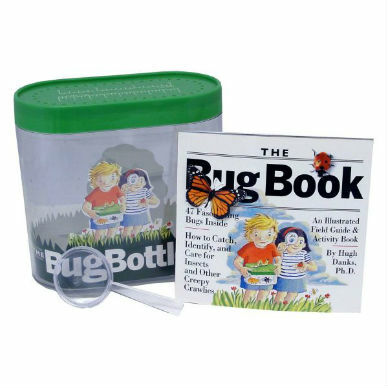 And kids and parents are crazy about The Bug Book & Bug Bottle. Packed with activities and packaged in its own collecting bottle, the original Bug Book is now revised, updated, and expanded: Announcing the almost-all-new, more-bugs-than-ever edition. The ingeniously designed, safe plastic bottle is perfect for catching and viewing creepy crawlies, then letting them go unharmed. 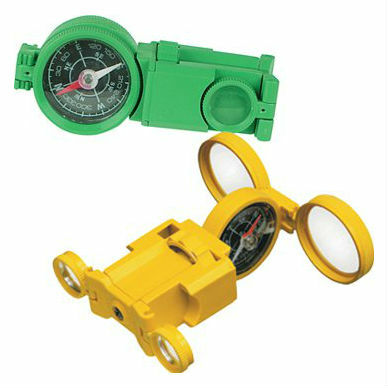 (This is a bug kit with a conscience!) 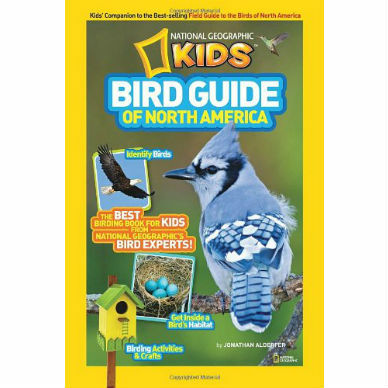 The full-color book provides field notes to 46 bugs (up from the original 24) arranged by habitat, including pond, forest, ground, leaves, field, flower. Written by entomologist Hugh Danks, The Bug Book gives comprehensive information about these fascinating creatures—how they live, what they eat, unusual characteristics, and more. 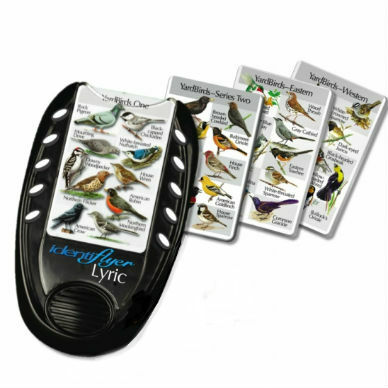 It offers simple, clear guidelines on how to collect and care for bugs, and equally helpful hints on which bugs not to catch. New to the kit are a fold-out bug chart for quick identification, a magnifier to see the critters up close, and a bug explorer’s journal to record discoveries. Discover how the whirligig beetle got its name, why fireflies light up, and how water striders walk on water. And then impress parents and friends—here are all the tools kids need to become bona fide bug experts. Hugh Danks, Ph.D., is an award-winning entomologist who served as the head of the Biological Survey of Canada for insects for nearly 30 years. 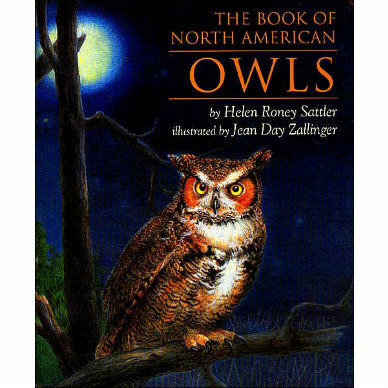 Dr. Danks wrote the first edition of The Bug Book and has given many workshops at the Canadian Museum of Nature in Ottawa, Canada, where he lives.